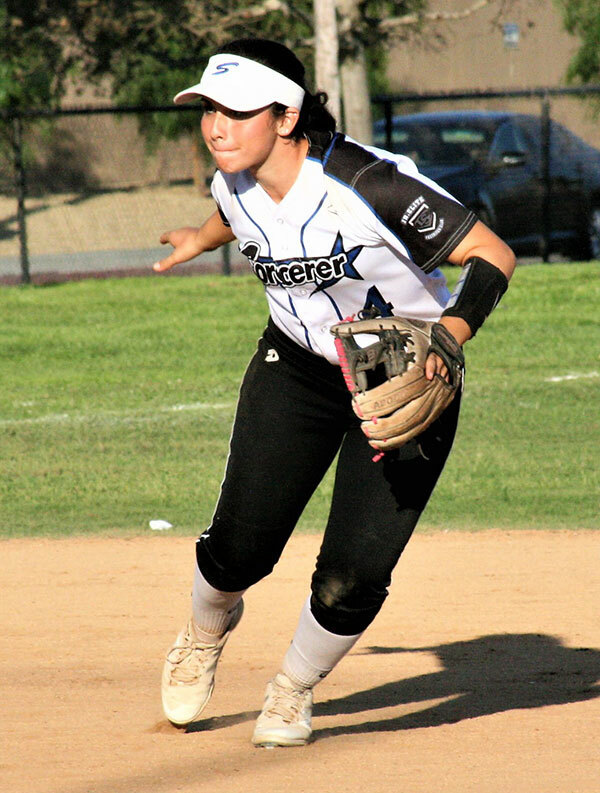 Home » 18U-Williams » Bella Romani Commits to Dominican University! Congratulations to Bella Romani! Bella will be playing for Juliana Santos under scholarship at the Dominican University of California. Congrats Bella and family!!! Go Penguins!! !